Khelo Rugby and the idea of it being in Bangalore, well, when it was suggested to me my only thoughts were that it’s a big city and should we be taking Khelo Rugby there? (I’ve now been here since October!) South India according to research has the highest literacy rates and the best level of employment in India. Every time I’d heard any news about Bangalore it would be for some kind of marathon run happening or some multi-national company opening their new office in the city. It just did not come across as a city where the idea and the fundamentals of Khelo would fall into place. Keeping that in mind India always surprises everyone, even its own children and it turns out that Bangalore is just like any other city in India (while of course being totally unique also) though it seems one of the differences is the media and people on social media show less of the disadvantaged side of society here. 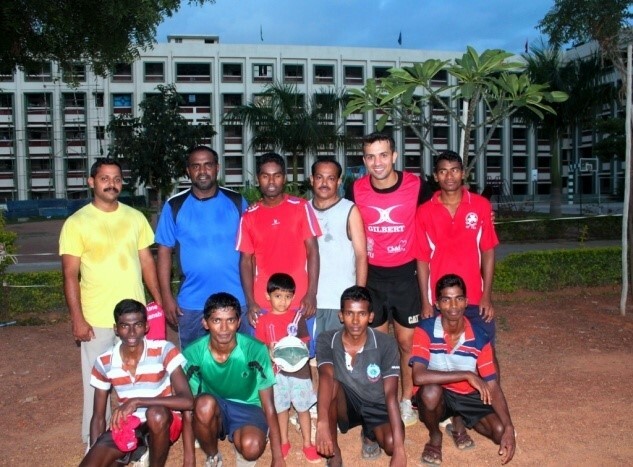 The first time I was in Bangalore was eight years back for a Rugby 7’s tour with the West Bengal state team. I then remember the empty roads, green atmosphere and clean air and most important the roads which did not have much traffic on them. 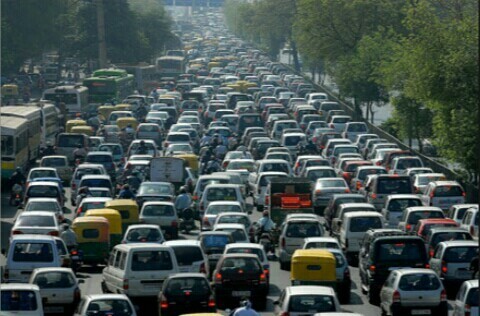 Talking about traffic I now live in Sarjapur, almost on the outskirts of the city. To cover a distance of eighteen kilometers in Kolkata it usually takes me more or less one and half hour. I had the first experience of Bangalore traffic, when on my second day I promised my friend that I would meet him at MG Road in two hours max on a Monday evening, I soon realized I was sitting in the bus for the past three hours and we had not even reached half way. I soon told myself that this is not going to work and I should stop promising people. Well untill I got used to the traffic timings. I have got a cycle now and I make it to MG Road in less than ninety minutes. My greatest achievement in the past one month has been beating a brand new red mini cooper on a fifteen kilometer race #BangaloreTrafficZindabad (#longlive Bangalore traffic). We have often faced issues like “school dropouts” in the Khelo communities we work with, particularly in Kolkata. Our community coaches who work with these communities are able to discuss this with children and often have experienced first hand the same pressures. We speak to the children who are going through a rough phase to help them understand the importance of education, being a big sister or brother able to listen, understand and guide. I personally was a school dropout, when I did not do well in my class seven school exams but I am happy I had a family who pushed me and encouraged me to get back into education and I am eternally grateful to them. At the moment in Bangalore we are focussing on the government schools who we can really support . The idea behind working with government schools is that most of the time they do not get attention or opportunity in terms of sport and outside opportunities. 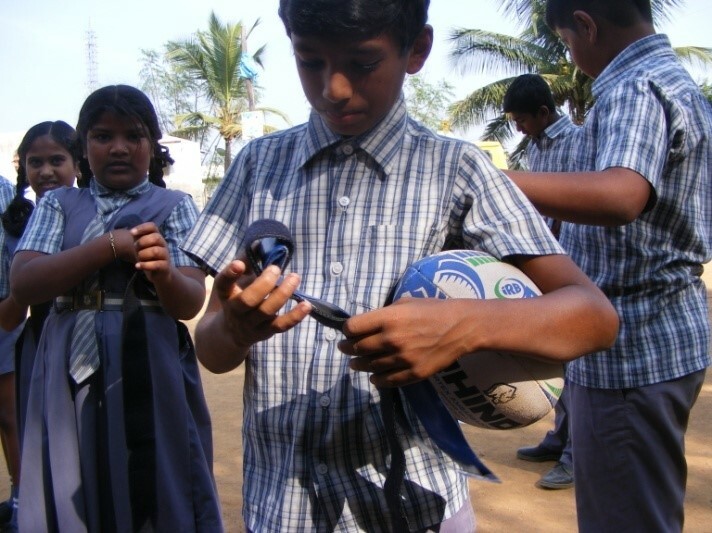 Our aim during 2015 is to have over one thousand kids playing rugby every week in Bangalore. We will also start to implement workshops on health and hygiene, carry out sports development in government schools, tell them about our own child protection policies and keep a close eye on every child we work with so that he or she can achieve what they deserve. This is just the start but already we are working with over 180 children every week. I have also managed set up a “Brothers and Priests” team just to keep us safe from the evil eye 😉 – a longer story for another day! As always we are always looking for people who are interested in coaching children and are eager to make a difference to the communities they live in. You do not have to be a rugby coach to be part of the process, if you can bring smiles to the faces of the children or keep them busy in something creative and interesting you are the right person for the job. 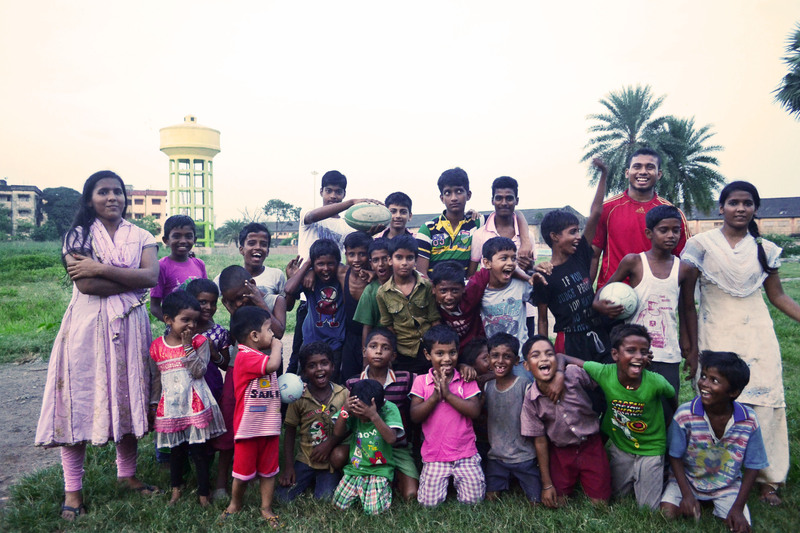 Please do get in touch with us through our Khelo Rugby facebook page or through the email address: info@junglecrows.org. 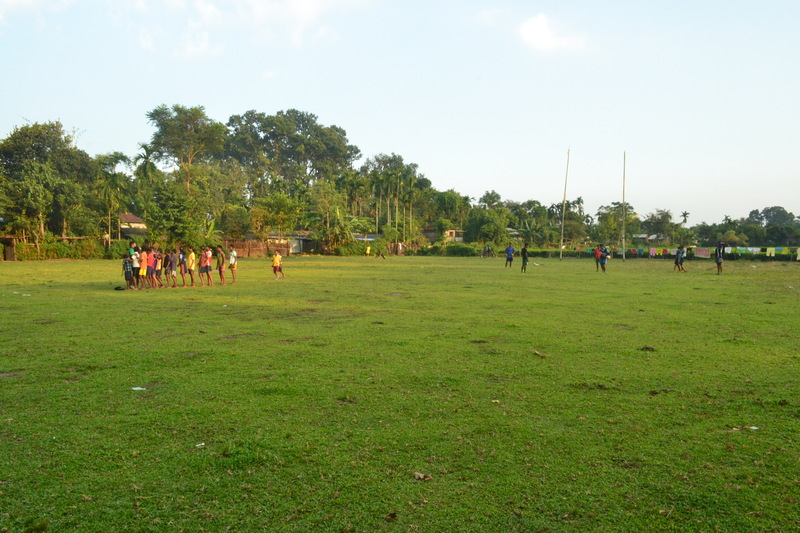 Sports has been increasingly recognized at various platforms as an effective medium to deliver development programs for children, especially those coming from poor and vulnerable communities. Several sports based programs have mushroomed across the world, especially in the last decade, giving rise to a “Sport for Development” sector in itself. The universal nature of sports has enabled organizations that deliver the programs to collaborate and grow at a relatively faster rate, breaking through cultural boundaries and crossing borders in the process. 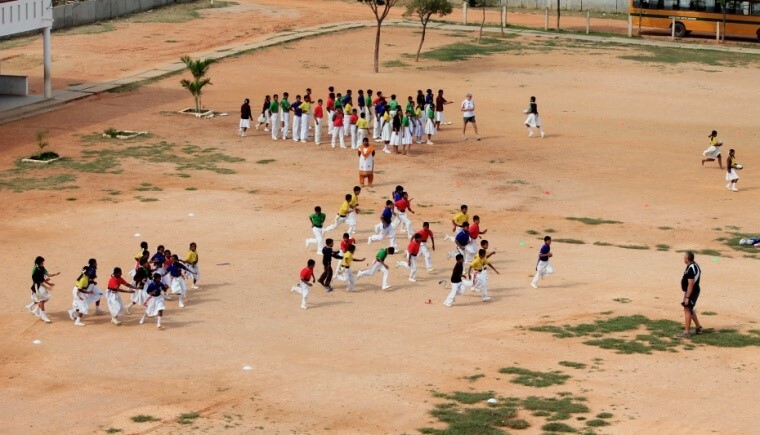 With innumerable economic and political challenges standing in the way of millions of children across the world to have access to health, education and opportunities to grow to their full potential, sport provides a medium to both engage and support them. 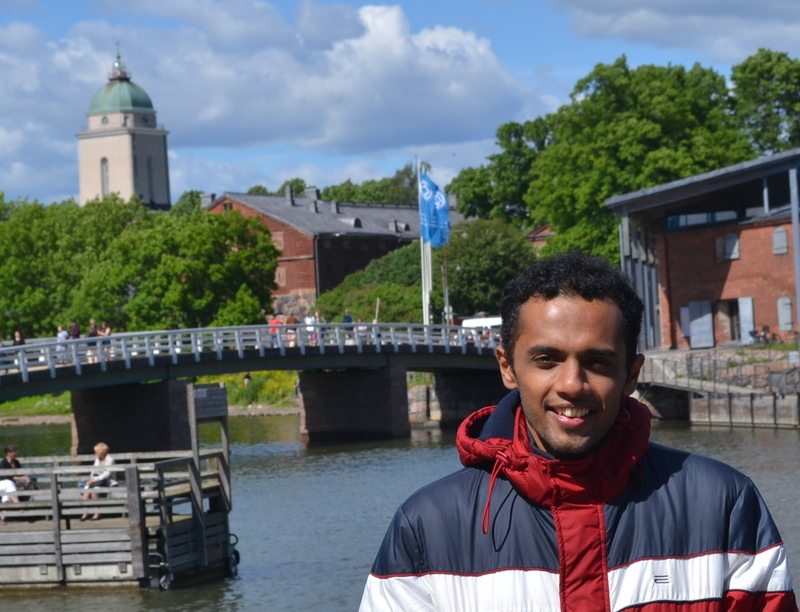 Though I was convinced about sports being an effective development tool quite early into my post graduation at the Tata Institute of Social Sciences, Mumbai, I slowly became more curious about the possible reasons that may be behind it. I spent a good part of my second year in College trying to explore the social and political manifestations of sports in various parts of the world, starting from its origins to its present state. Through my endeavors, I have realized that sports can be a great satire for the inherent contradictions and inequality in the world. Much of what is possible through sports today is controlled by institutions affiliated to the nation state and private corporations. Yet within its limitations, it provides for interesting interactions and renewed questioning of social relations. A play space can be made into a space for dialogue and emancipation. Since a sport evolves from the act of play which is a universal intrinsic human tendency, it provides an opportunity to connect people across the world in interesting ways and re-shape cultural identities. My own personal experiences at various places like Kerala, Chhattisgarh, Karnataka, Himachal Pradesh, Orissa, Nagaland and even Finland have re-entrenched many of my beliefs. 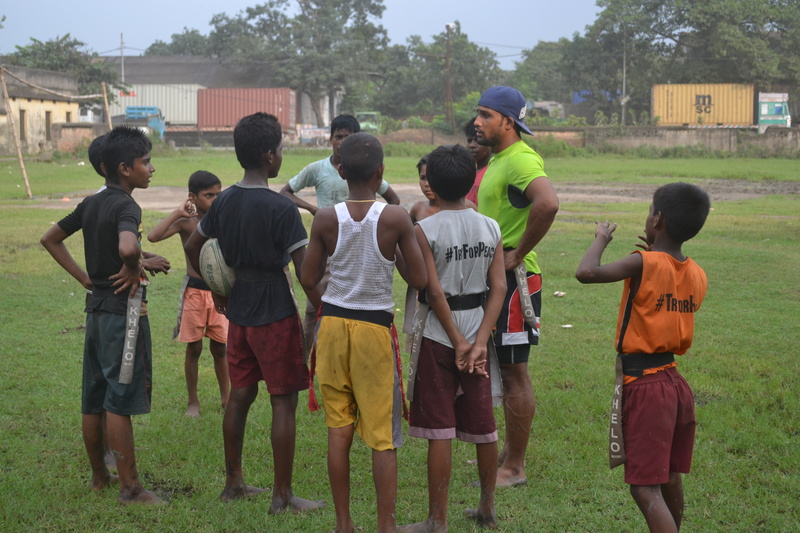 Though my exploration of sports is an on-going process, it is one that has led me to be a part of the Jungle Crows foundation as one of the program managers for Khelo Rugby. I first came to know of the foundation through a blog I happened to read on the internet. I then met the Founder of the Jungle Crows Paul Walsh, the Khelo Rugby Founder Zaffar Khan and the Head Coach of Khelo Rugby, Nanda Majhi at a conference in Delhi where I had expressed my interest to work with them in the future. With further communication, I landed with the job and I now feel very grateful for being given the opportunity where I have a lot to learn. Amongst many other things, I am glad that I have a boss who does not take the word change lightly. In recent times, “social change” has become the most exploited, over-used, over-burdened phrase with people using it for their most trivial of endeavors. In that sense, one of the first observations I made was that Paul preferred a deeper and longer engagement with the players involved with the Jungle Crows rather than a wild fascination for spreading and scaling. Though such an approach has its pros and cons, it prevents the annihilation of subjectivity from development programs and I personally feel that is important. Most of my first month in the organization, which started from the beginning of October, has been about getting acclimatized to my new environment. Since it is both a new city and new work culture, it has taken me more time than expected to settle into the scheme of things. Having said that, I think it’s an exciting time to be at the organization as it itself is in a state of transition. The new office that we have recently shifted to provides both the physical space and opportunity to enhance the programs that are in place. The unique part of my job is that it involves stints at the playgrounds at least thrice a week and mostly has work on the weekends. I have already gotten the opportunity to visit few of the communities and I intend to visit all the communities and schools that we work at in Kolkata – more than 15 of them. I also got a chance to visit Saraswatipur at Siliguri district where the Khelo Rugby initiative reaches out to hundreds of children of tea estate workers. It was pleasing to see how the sport had reached even to such remote areas. The playgrounds there have provided an entry point into the struggles and dreams of the children and I believe, it can set forth further development initiatives for both the individuals and the community. What was more pleasing was the dedication of the coaches to go all the way to provide children the opportunity to play and learn, an opportunity they had once received back in the day. This sort of system has a lot of potential in future to reach out to more such remote communities and engage with their struggle. The road ahead seems to be paved with a lot of challenges both personally and professionally. On a personal note, I have the chance to get physically fit and learn a new game from the very boys whom I have been entrusted with managing and training. So the learning happens both ways. It is also an acid test for me to come to terms with all the theory that I have been exposed to in the classrooms. I have already noticed that the people who are a part of the organization cut across caste, class, tribe, religion, nationality and gender. It puts me in a situation where I have to be a willing learner from their skills and experiences and become their team-mate. It is a big deviation from my initial interest in pursuing research as it requires me to act rather than experience and ponder. I believe this will give me a great opportunity to get exposed to the ground realities of sport and sport institutions. Professionally, I believe that an initiative like Khelo Rugby has huge potential to grow and it would be a pleasure to manage it. My initial assignment would be enhancing the curriculum so that we have a separate program for those who are Under-12 and those above. I am also to develop modules to engage the Young Leaders (those in the age-group of 16-20), and further develop training for the coaches, who are mostly players of the academy in the age group of 18 and 24. The idea would be to equip the children who go through our program with sufficient skills and confidence to fulfill their potential and create their own careers. I am to bring some form of structure into this process such that it continues on its own beyond a point. I would also like to work on a deeper involvement with the communities, especially Saraswatipur, by collaborating and developing projects to cater to the overall needs of people. While at it, I intend to ensure that the program scales and reaches new places so that the Khelo coaches get new opportunities on a regular basis. I have already started documenting some of the work through reports, pictures and videos and going forward, I believe that we will be able to use it to present our work in a much better way. Having already developed a huge network over the last couple of years during my study at TISS, I hope to tap into them to develop this program to its maximum potential. In that sense, I am open to collaborate and learn from anybody who is interested to contribute. Last but not the least I have been asked if I am into Social Work? Well, I haven’t really understood either the meaning or the purpose of that yet, but it seems to me, that by virtue of being born into a society we are all social workers aren’t we?